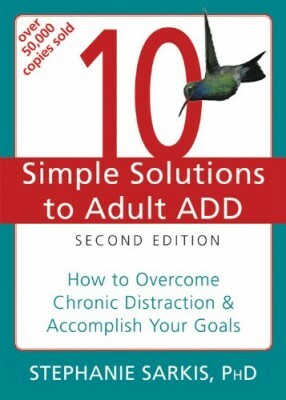 Tara McGillicuddy welcomes back Linda Hillger to ADHD Support Talk Radio. Tara and Linda will be discussing important issues related to Clutter Overwhelm and Adult ADD / ADHD. 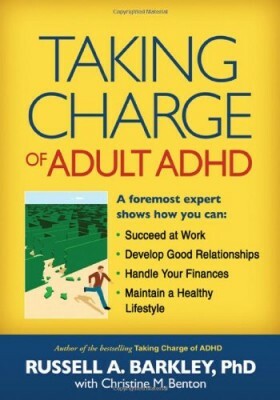 ADHD Support Talk Radio host Tara McGillicuddy is an internationally recognized ADD / ADHD expert. 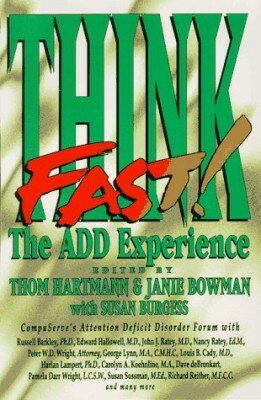 She is also a top ADHD Coach the founder of ADDClasses.com.